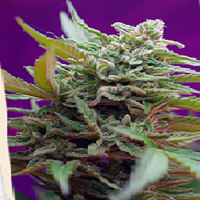 Blessings OG Regular Marijuana Seeds by Gage Green Genetics Seeds: Fill your life with blessings and joy with our latest hybrid intended to enhance your appreciation for a complex fruity Kush combination that will enhance your medicating experience. The Allure OG, renamed from the Abusive cut, is enlightening and brightening cannabis that helps awaken the mind to new ideas and opportunities. We love the hard sticky buds and potent one-hitter quitters that the Allure OG has to offer. 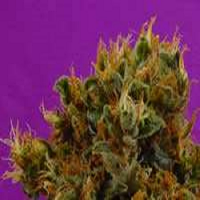 The Joseph OG enhances the resin production and completes the profile with that diesel kush flavour that blends in with the array of citrus flavours within the Allure.